You need to be a rock climber and have an interest in the supervision of others need, have at least 12 months rock climbing experience. 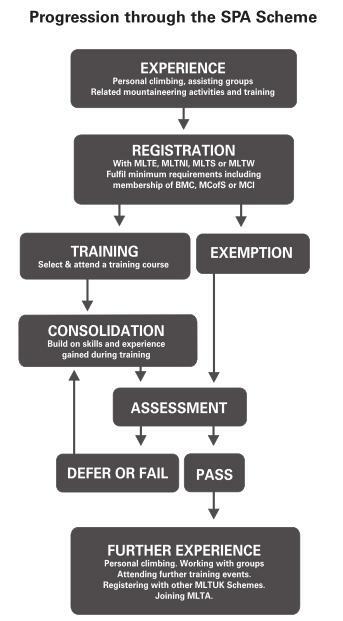 Before attending a training course you must register with Mountain Training UK and become a member of the BMC, all can be done easily from the Mountain training website. This will provide you with a logbook and put you on the national database. You must of led a minimum of 15 climbs outside in a leader position placing protection along the way, Without having done this amount of leading you are unlikey to play a constructive part on the course or gain the most from the training course. Between training and assessment you must consolidate new ideas and techniques and gain additional climbing experience. Your provider will give you feedback as to how much time and shadowing/supervising is needed. 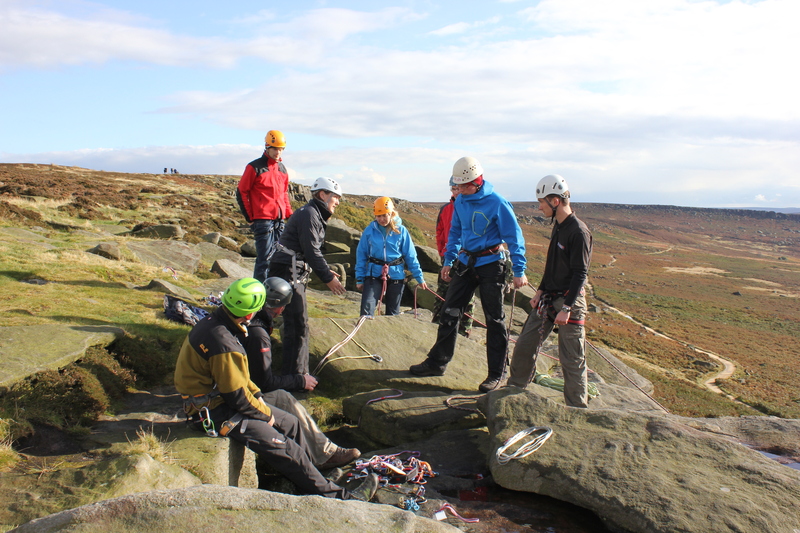 Join a mountaineering council and the BMC via the website linked above to get issued with a logbook. Attend an assessment course . Continue to gain and record experience and any relevant additional training.